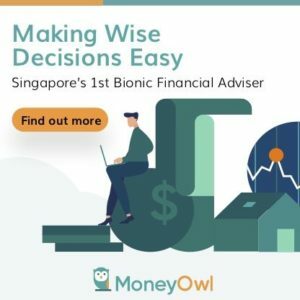 Can SPH be a great capital allocator? Some how I get the feeling everyone keep saying I hate SPH. I am just more conservative that’s all. 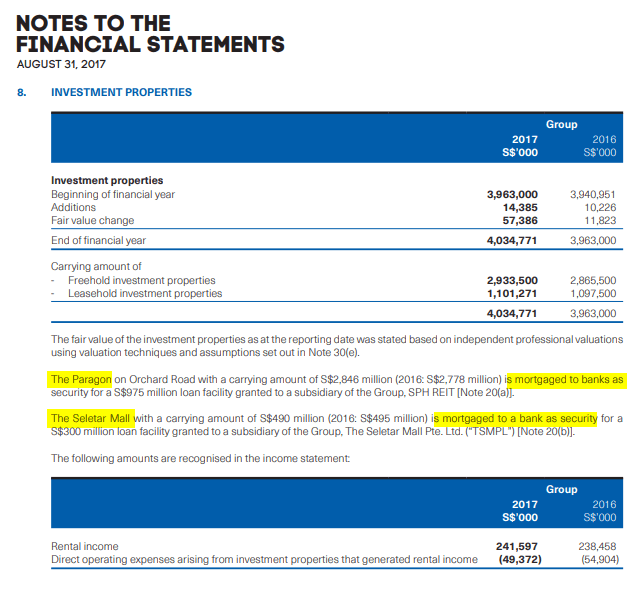 Now that SPH after spinning off SPH REIT they will have roughly 500 mil to re-allocate, it begs the question what would management do? The other suggestion is to buy a media company. They say it is higher. My thoughts is why would they acquire more assets that have a grey future. 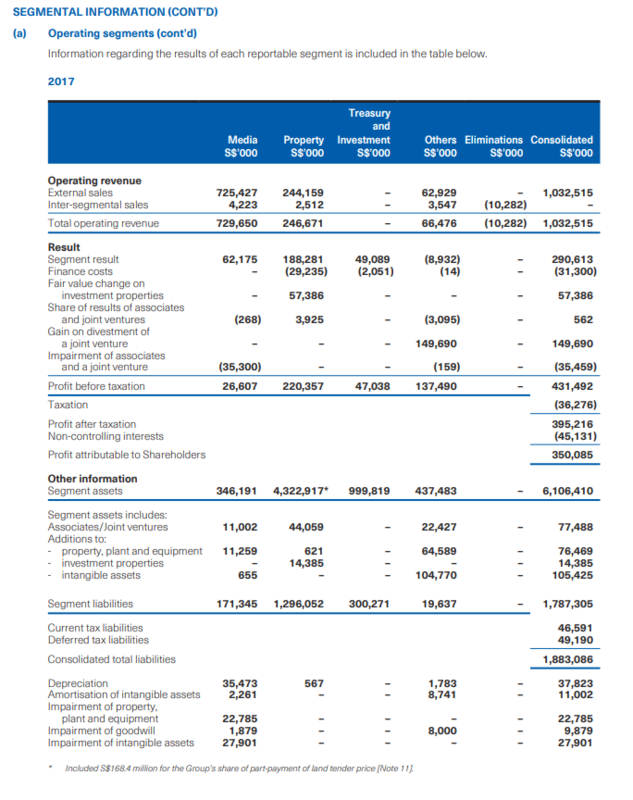 Personally, they could replicate SingPost’s capital allocation into new business. This week we got a very interesting story. Washington Post, owned vastly by Warren Buffett diversified into….. Boilers. Washington Post didn’t disclose the price it is paying for Forney Corp., an 86-year-old supplier of parts and systems for industrial utilities like power plants. But Mr. Graham, in an interview, described Forney as a "small acquisition." Forney’s specialties include making igniters and flame detectors for industrial-grade fuel burners, a far cry from the newspapers, television and education businesses that account for the bulk of the Post’s businesses. Then again, some of those businesses have seen sharp declines in recent years: Post Co.’s cash cow, the Kaplan higher education unit, and its namesake newspaper each booked operating losses last year. Washington Post’s Graham learnt that from his mother, who was a rich socialite who had no choice but to take over the business when her husband had a nervous breakdown. 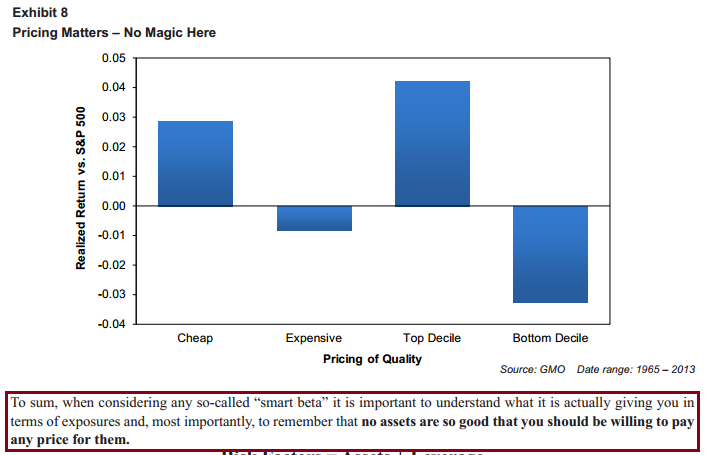 They learnt much from a board of director named Buffett. The main skill is to be a great capital allocator. In this case, they probably see that this boiler parts and system maker is a splendid business in terms of ROA. SPH is not so different from Washington’s Post. They don’t have to have so much synergy there with their newspaper publishing. The key is to keep the management and let it be decentralize. Give the management full autonomy to run the business. 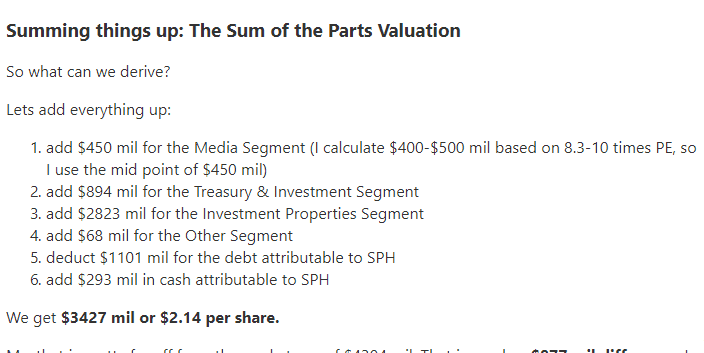 SPH is going ahead with this IPO amid rising interest rates and lackluster REIT performance. I talked about this IPO previously (article here) and really admire SPH’s execution of it. The question on everyone’s mind is whether to punt for this IPO. Have to say this, IPO are never cheap, and the reason companies do IPO at certain time is to extract maximum amount of money from you. We will see in a few days after book building how hot it is. How high will it go? The competitors Starhill Global, Frasers Centerpoint Trust and Capitamall Trust are trading between 1 to 1.2 times Net Asset Value. With the recent sentiments, and the overhanging interest rates sentiments, I believe its price movement will be rather lackluster. 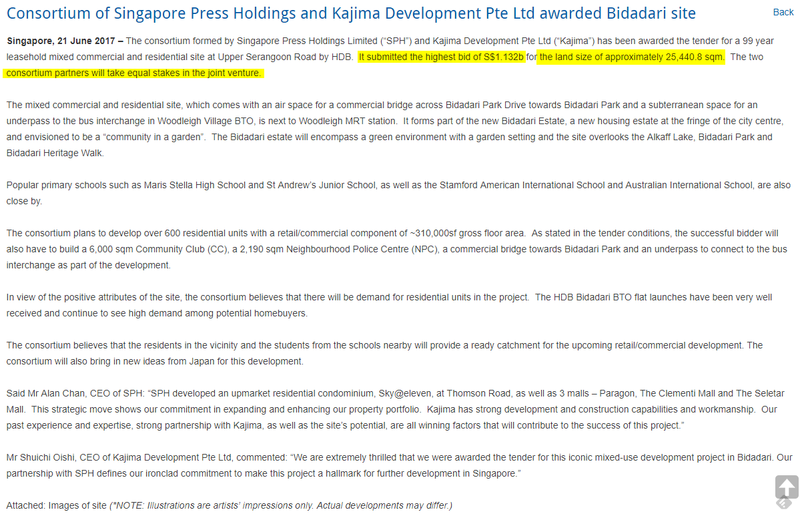 If you think about it, SPH parent will really depend much on the long term success of this REIT. 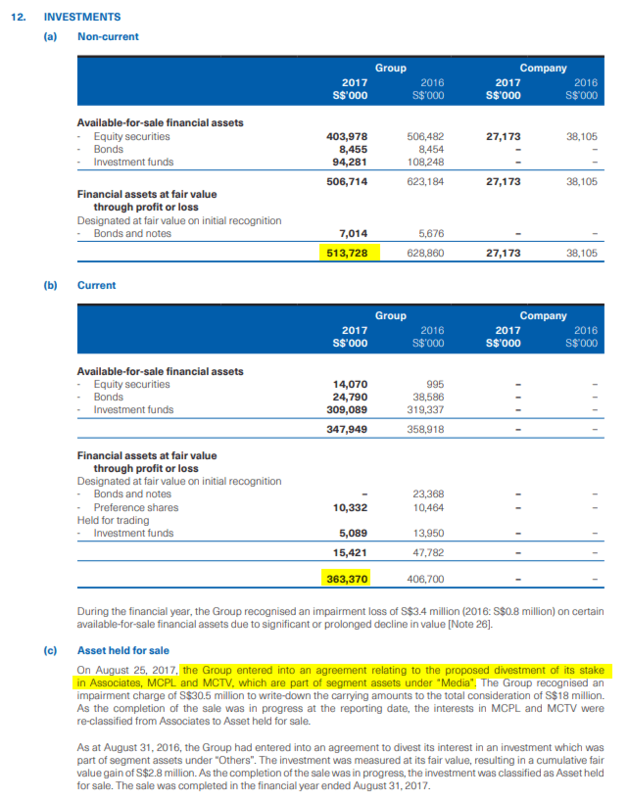 This REIT essentially formed 25% of their EPS or DPS. 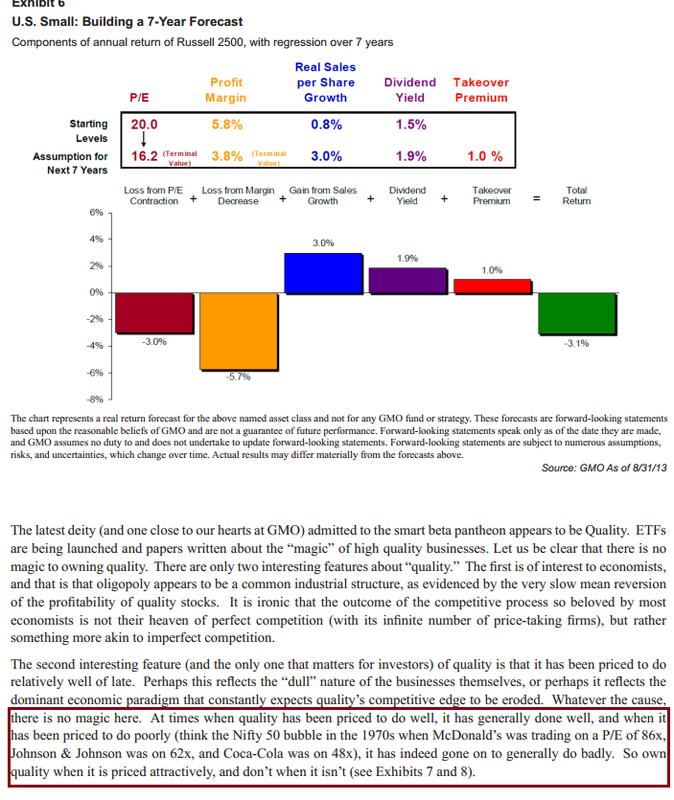 A poor SPH REIT does not bode well for them. 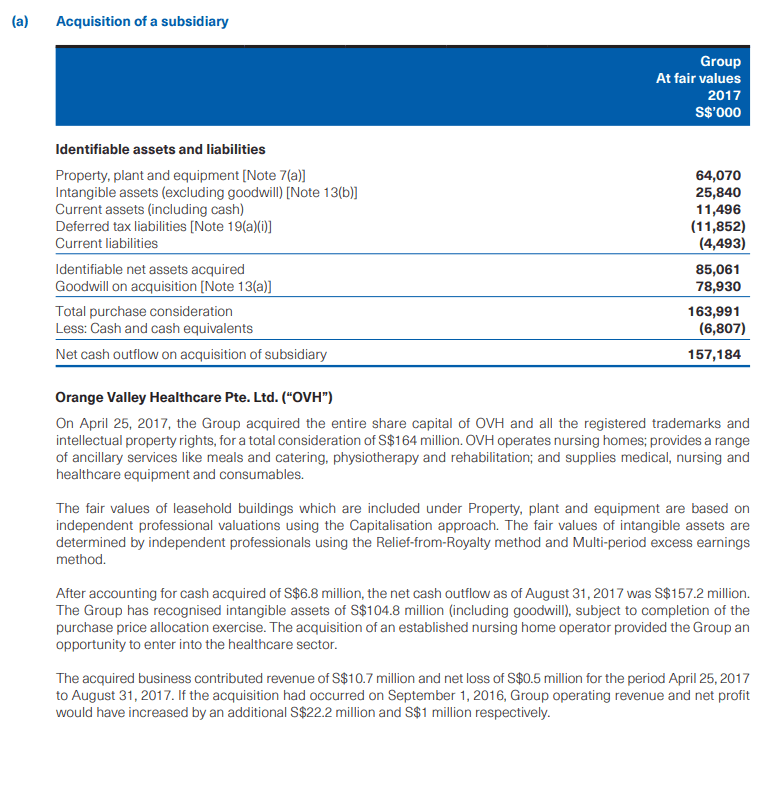 And since they are holding 70% of SPH REIT they have a vested interest there to assure SPH REIT’s investors. It can also explain why the debt to asset level is from 27-31% (depending on issue price). This is aligned with most shopping mall REITs. 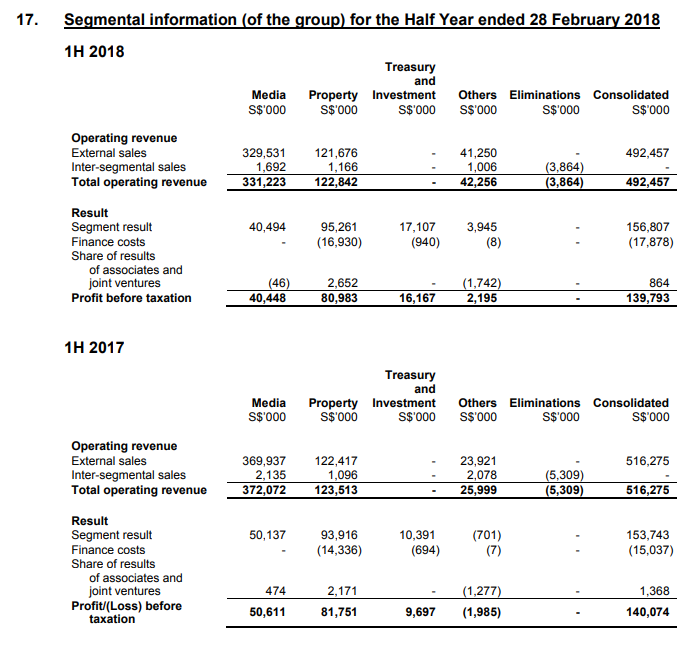 If you would like to contrast, you can refer to the recent analysis I put out regarding Fraser Centrepoint Trust (FCT) here (refer to the slides, it contains much information). This REIT is trading close to the forward yield of FCT. It looks better than FCT in that FCT greatest assets, Causeway point and Northpoint are on 81 and 76 years of land lease. Paragon and Clementi mall are on 99 years and 96 years respectively. By valuation these assets are more valuable. 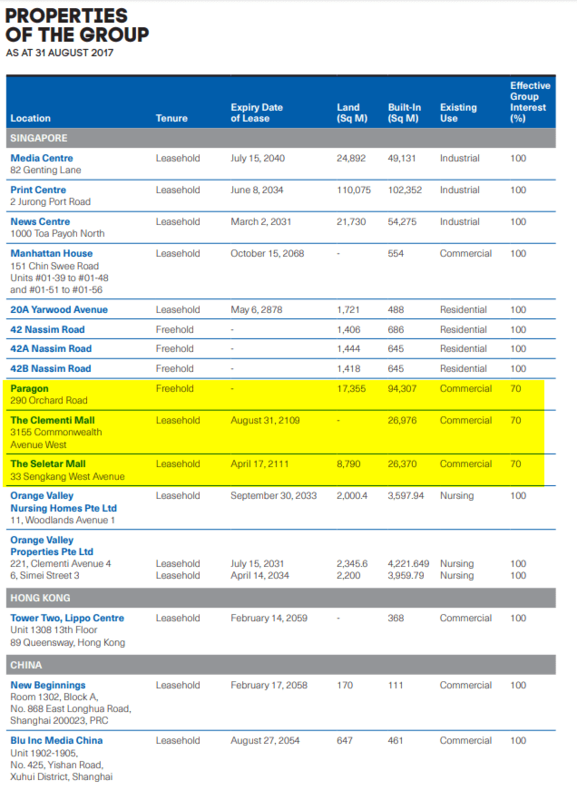 The yields are almost the same, but essentially a large part of the income driver for SPH REIT is down to Paragon, and that is not suburban and as such will have to be evaluated as a prime retail mall. Suburban tends to be more defensive, but prime retail is a play on tourism growth as well as Orchard Road as a prime retail mall strip. The third option looks plausible. 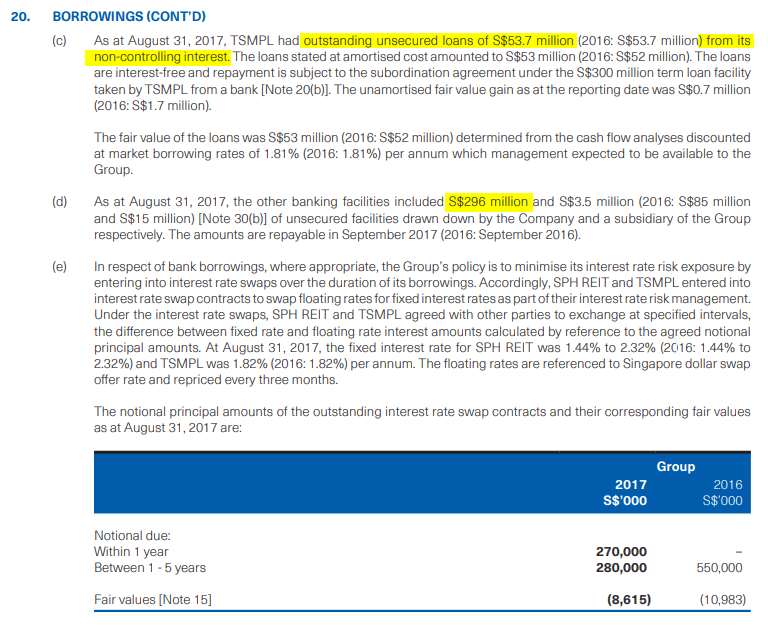 One word of caution is that SPH have purchase Clementi mall by outbidding the other REITs dramatically (Read here). They purchase based on a forward looking income basis, which means that there are stages where the income stream have not mature yet. 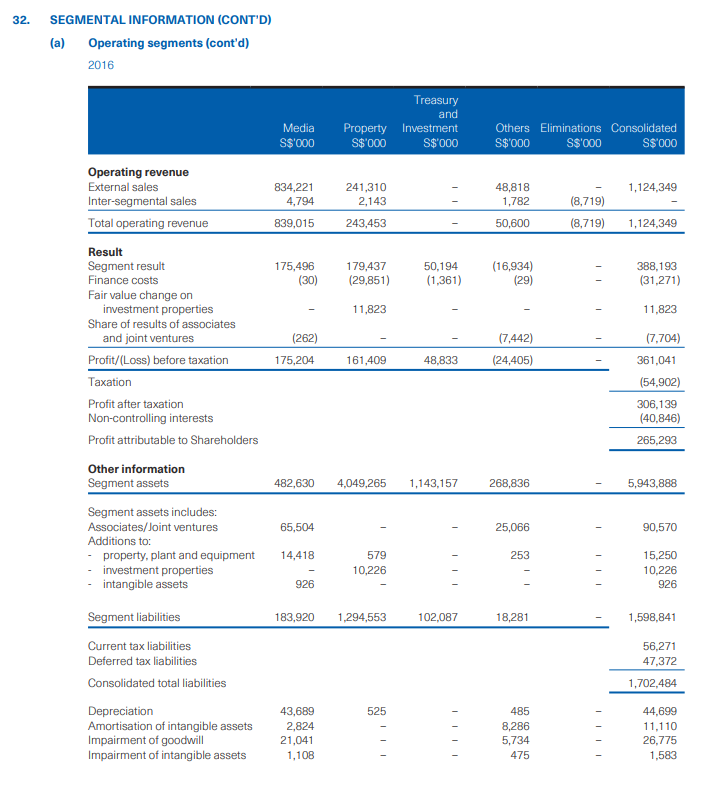 But it also highlights perhaps how desperate SPH were then, to supplement their stagnating media business income. All this points to that it is likely the rent level is at the upper bound, that there is no optimized space here. Much organic growth will depend on Singapore’s retail growth and GDP growth. 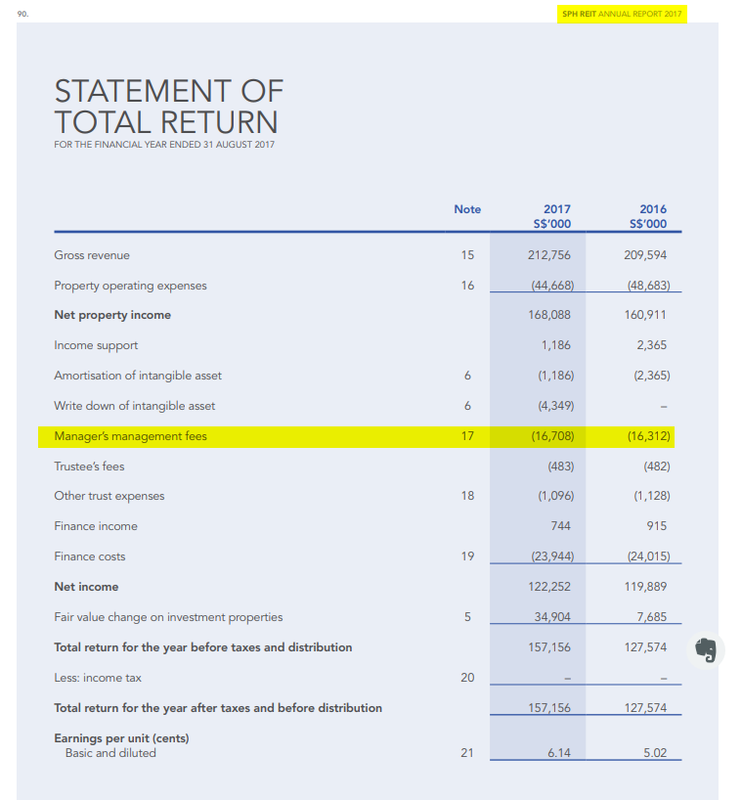 Another important point is as a manager, 15% of income is confirm plus chop earned in the form of management fee, versus you as the SPH REIT investor which is 100% from the REIT income. End of the day, A trust like such the most important element is the capital allocator, in this case the manager. 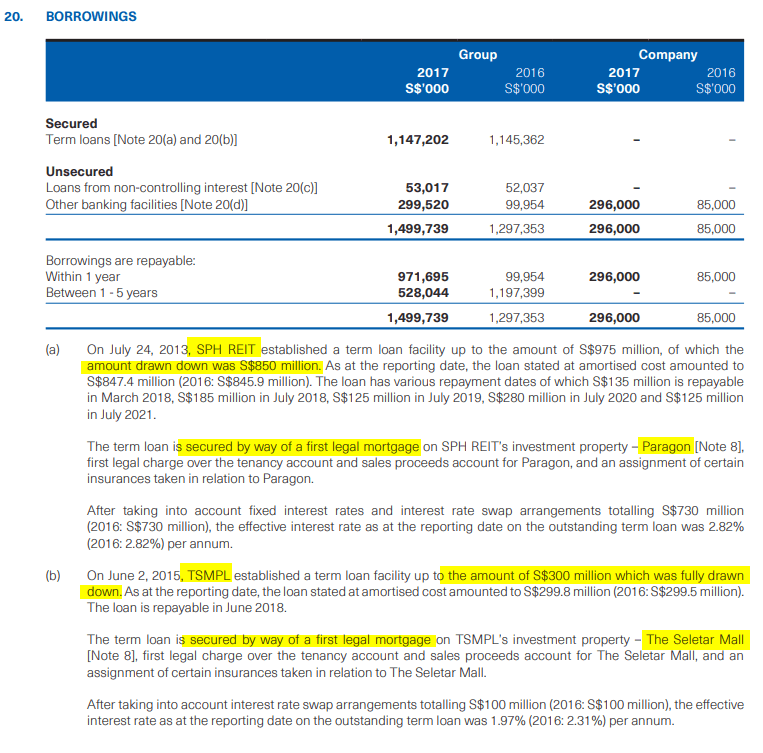 Not proven much yet, but Paragon have remain well managed so there are some track record.